Here at Ignite, we believe prayer is powerful and effective to seeing God move in our lives and the lives of students at the local college campus. The Ignite Prayer Guide invites you to join us in praying for the upcoming school year — that God would show up and show off in the lives of students. 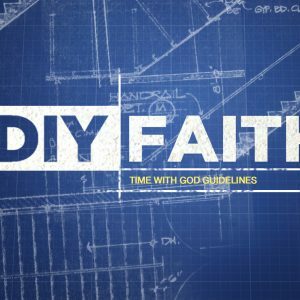 Broken into daily focuses with suggested prayer topics, this guide will help you pray for Monmouth College, Ignite, and the move God in a way you never have before. Discover ways you can pray for the ministry of Ignite! 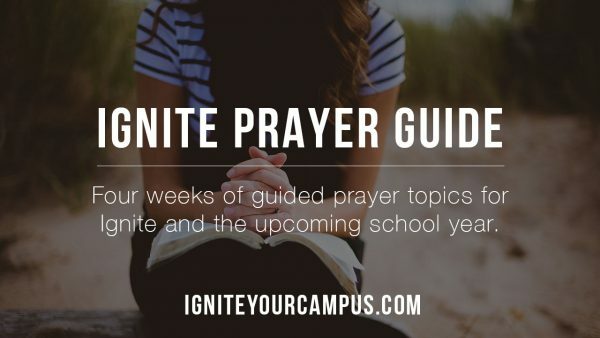 The Ignite Prayer Guide is a daily guide to praying for the start of the school year at Monmouth College. 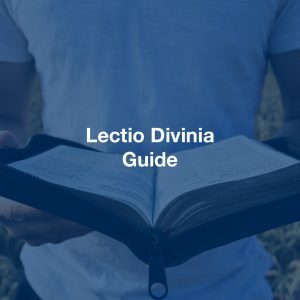 Each day includes a specific focus to guide your prayer, and a few suggestions on how you can pray. The guide starts on Friday, August 3, 2018!